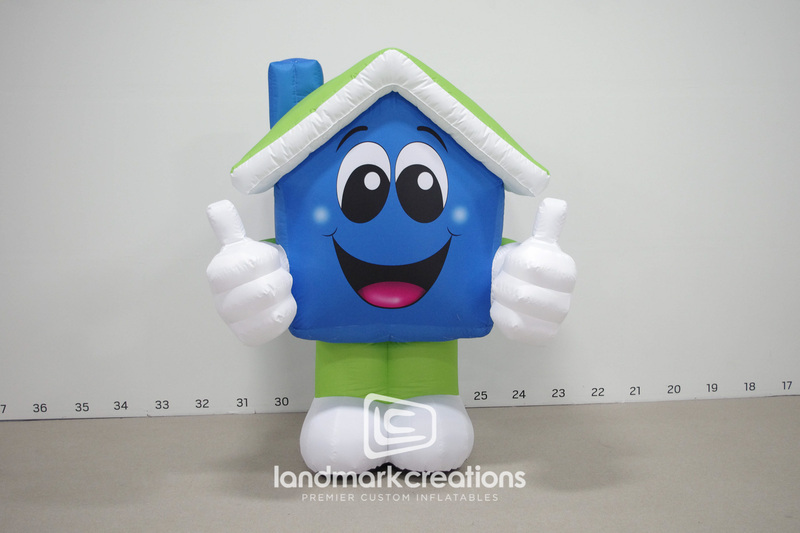 Arlinghaus Heating & Air Conditioning directs attendees to their cooling zone at the St. Pius Festival with a custom inflatable mascot. 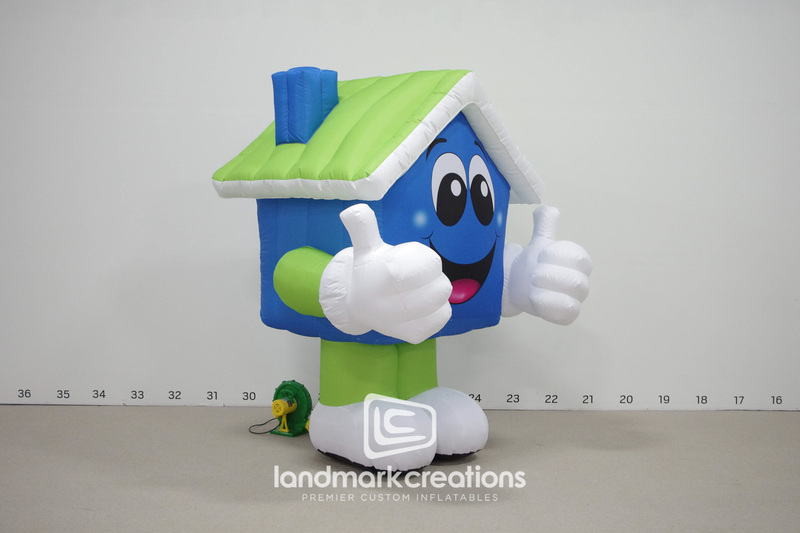 Arlinghaus Heating & Air Conditioning's inflatable house mascot helped attendees find the "Arlinghause Cool Zone" at the St. Pius Festival. 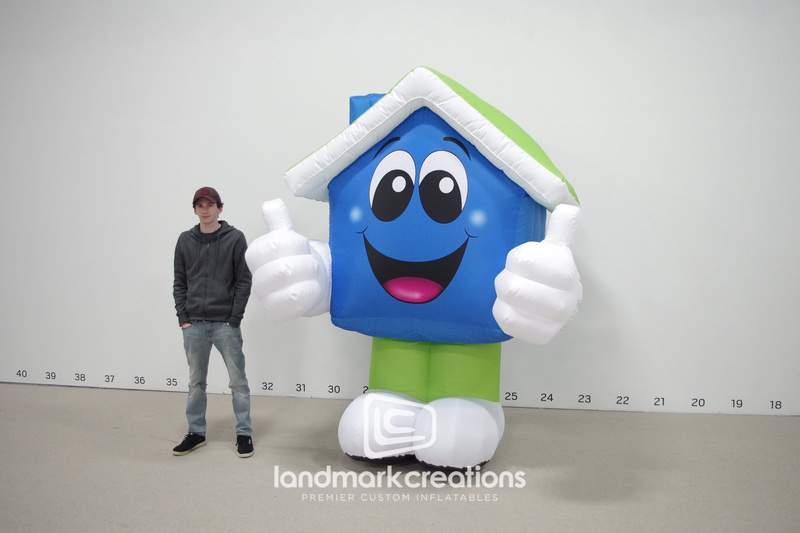 Giant mascots are natural location devices and they're a fun way to connect with the community at local events.